A mass IP migration has been underway for some time, as the analog world is giving way to a feature-rich, future-forward digital world. 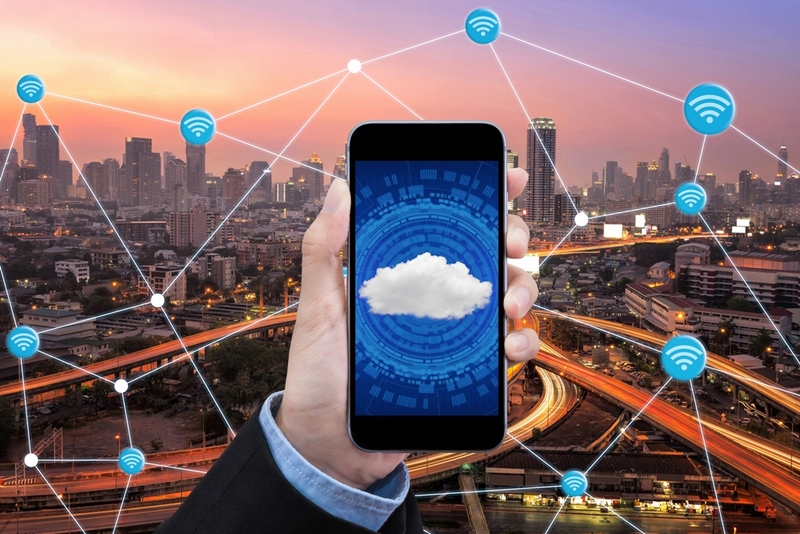 A key theme of this business transformation is mobility, and as VoIP continues to build presence, its solutions are heading in a decidedly mobile direction. Grandstream announced the arrival of the WP820, a portable Wi-Fi IP phone. 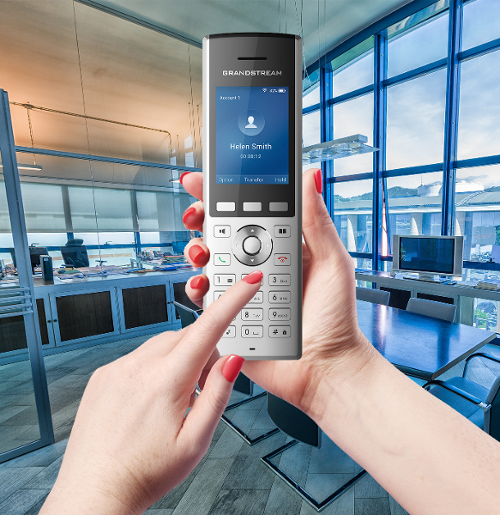 The robust IP phone touts exceptional audio quality and supports seamless roaming. VoIP is venturing its way into businesses of all shapes and sizes, and as such solutions are developed to support the trends taking place in industry. Does your communications system support mobility?